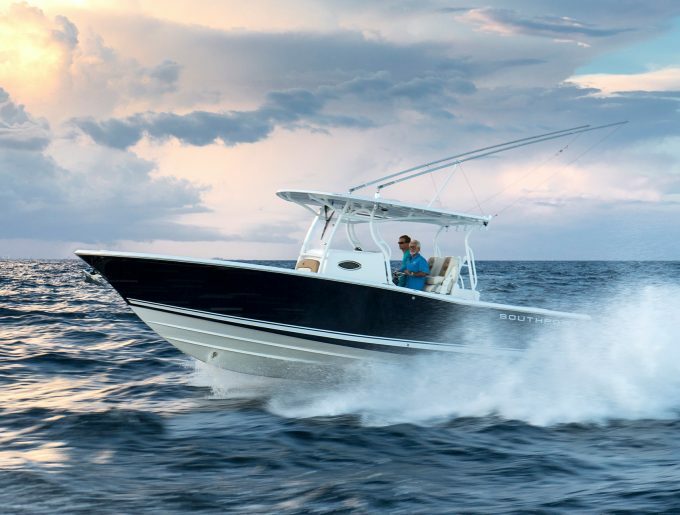 Fish or lounge with the family in our Family Edition models, which make room for ocean recreation without sacrificing fishability. 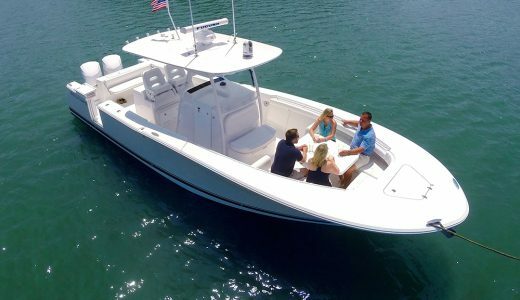 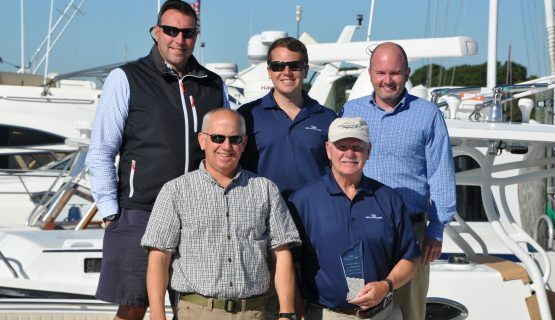 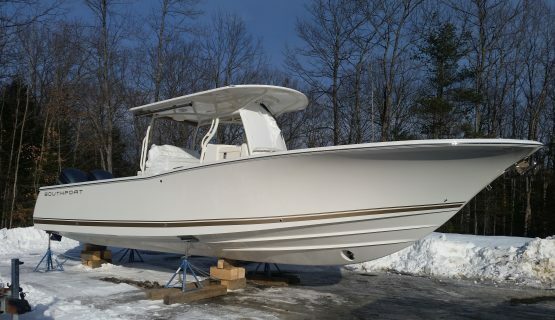 Cruise with family and friends in a boat designed for a stable, secure, and all-around comfortable day on the water, no matter your destination. 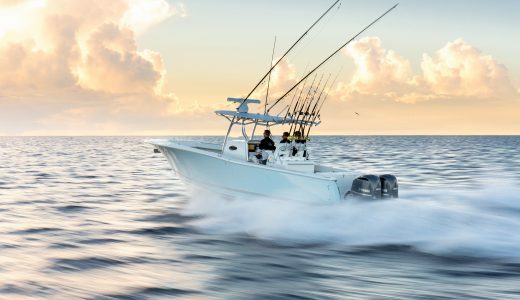 Designed for the serious fisherman and avid ocean adventurer, our Tournament Edition models are rich with features that a seasoned angler will look for and appreciate. 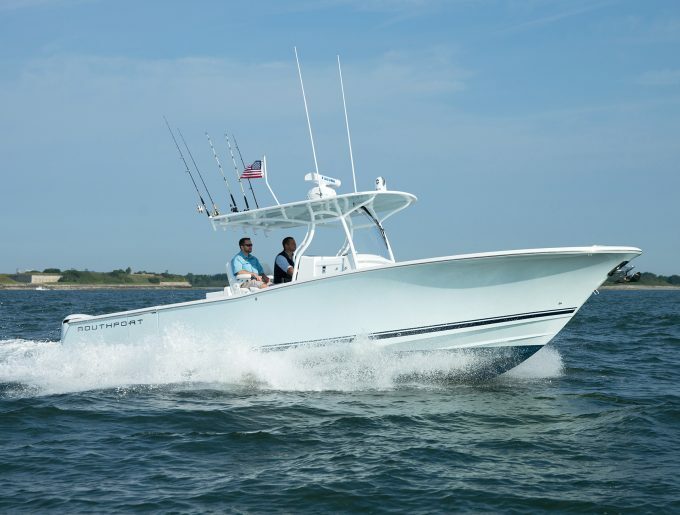 The 33 FE is renowned for it's spacious layout and intellegent uses of space on and below deck. 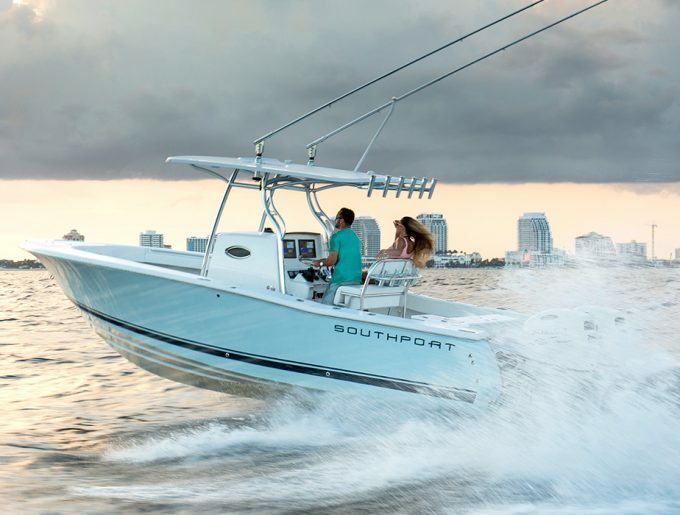 Experience the Southport 33 FE in our Virtual Tour.